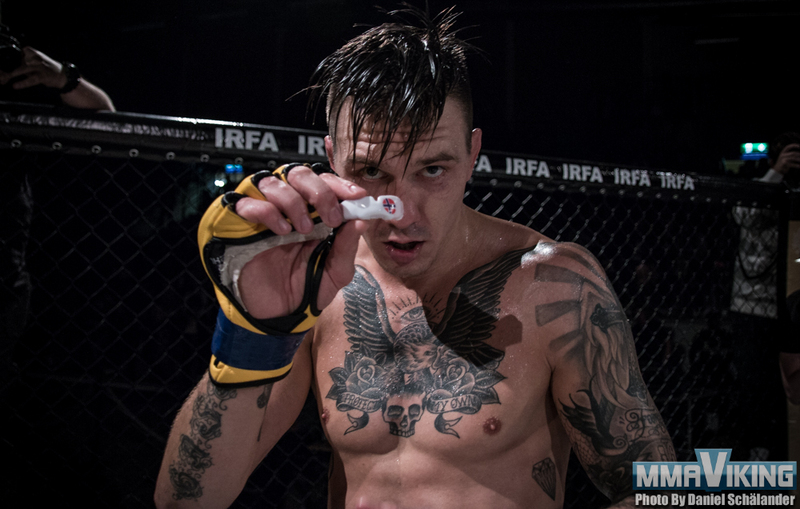 Håkon Foss (7-3) will start his newly signed contract with a bout on the Cage Warriors FC 80 card at the Indigo at the O2, in South East London on February 18, 2017. 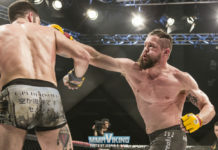 Death will face Martyn Harris (3-2) the promotion announced today. 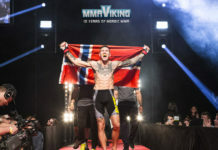 The Frontline Academy fighter says “I can showcase my vicious fighting style to a broader audience now that Cage Warriors is on UFC Fight Pass and Viasat Sport” to MMAViking.com when he signed the deal last September to become part of one of the most prominent promotions. 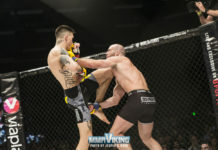 Foss is coming off a recent win at Imperium FC 5 on August 28th where he put away German Jonny Kruschinske. 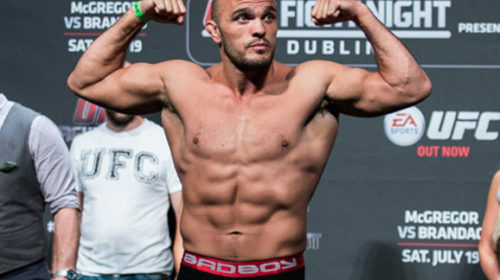 It was the welterweight’s third win in a row. 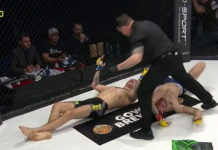 Harris is out of the Masters Academy in the UK will want to add to his decision win in September when he snapped his opponent’s three-fight win streak. 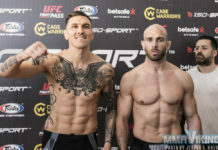 It will be Harris’s Cage Warriors debut. 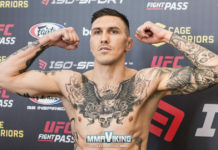 CW80 will be broadcast live on BT Sport in the UK and Ireland, Viasat in Scandinavia and worldwide on UFC Fight Pass.